At today's press conference, EA wanted to make one thing abundantly clear. FIFA 15 isn't just a game about soccer — FIFA has feelings. 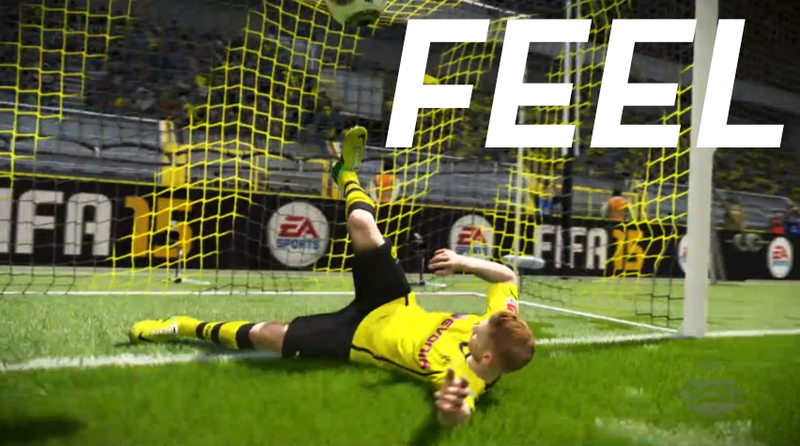 Above is a video of all the feel-good moments from EA's presentation on FIFA 15. Love it. Live it. Feel it.